From Goodreads: An Amish settlement in Ohio has run afoul of a law requiring their children to attend public school. Caleb Bender and his neighbors are arrested for neglect, with the state ordering the children be placed in an institution. Among them are Caleb’s teenage daughter, Rachel, and the boy she has her eye on, Jake Weaver. Romance blooms between the two when Rachel helps Jake escape the children’s home. Searching for a place to relocate his family where no such laws apply, Caleb learns there’s inexpensive land for sale in Mexico, a place called Paradise Valley. Despite rumors of instability in the wake of the Mexican revolution, the Amish community decides this is their answer. And since it was Caleb’s idea, he and his family will be the pioneers. They will send for the others once he’s established a foothold and assessed the situation. Caleb’s daughters are thrown into turmoil. Rachel doesn’t want to leave Jake. Her sister, Emma, who has been courting Levi Mullet, fears her dreams of marriage will be dashed. 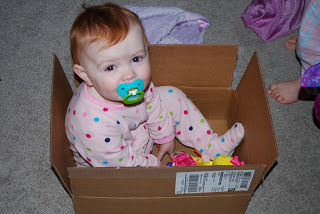 Miriam has never had a beau and is acutely aware there will be no prospects in Mexico. Once there, they meet Domingo, a young man and guide who takes a liking to Miriam, something her father would never approve. While Paradise Valley is everything they’d hoped it would be, it isn’t long before the bandits start giving them trouble, threatening to upset the fledgling Amish settlement, even putting their lives in danger. Thankfully no one has been harmed so far, anyway. My Thoughts: It is no secret that I love Amish fiction but when you read a lot of one specific genre, the stories can sometimes get overdone, tired and predictable. 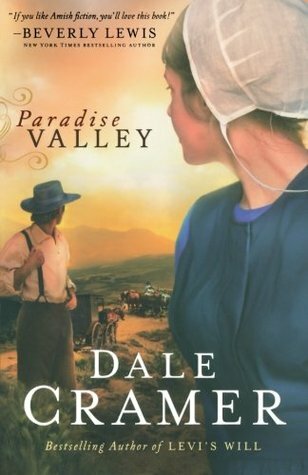 This is why I was thrilled to discover that Paradise Valley was a completely unique look at Amish fiction. 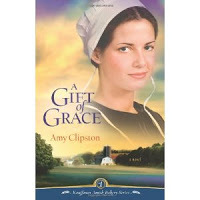 The characters and the story line were all written in the lovely tradition of Amish fiction but they shone with new life and really were a breath of fresh air. In Paradise Valley we travel with the Bender family as they leave Ohio for Mexico in the hopes that they will be allowed to live their lives as their religion requires. The family faces unbelievable struggles as they attempt to start their lives over in a country which is itself trying to recover from war and revolution. The enormous emotional strength of each character is evident but I was pleased to see how it was the Bender women who were portrayed as some of the most brave, independent and capable members of the family. Cramer takes some of the more traditional elements of Amish fiction (ie. the idea of forbidden love and longing) and puts a completely new spin on them. Amish fiction (In my opinion anyway) typically has a lot of expectations placed on it in terms of how characters will act and types of problems they will face. I think that it is really special when an author can take a genre like this and turn it on its head without alienating, frustrating or disappointing readers. I really loved Paradise Valley, as I am sure is evident by my gushing, and hope that you love it too! This is the first time that I read Dale Cramer and I highly recommend him to any fan of Amish fiction, or really to any fan of contemporary fiction for that matter. I look forward to reading the rest of the books in The Daughter’s of Caleb Bender series when they come out and while I’m waiting I will definitely be picking up his earlier novel, Levi’s Will. 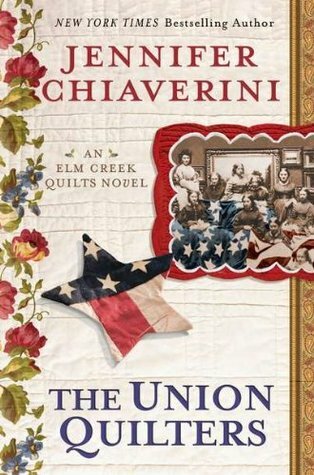 My Thoughts: Right away The Union Quilters struck me as more of a stand alone historical fiction novel then an Elm Creek Quilts novel. Since I love historical fiction this is just fine (and lovely, and perfect) by me! 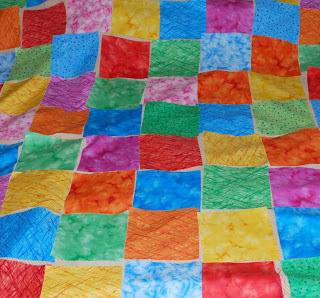 If anything I would compare this book to The Sugar Camp Quilt by Chiaverini (hands down my favourite book in the series) as it wasn’t quite as light as the other Elm Creek Quilts books. 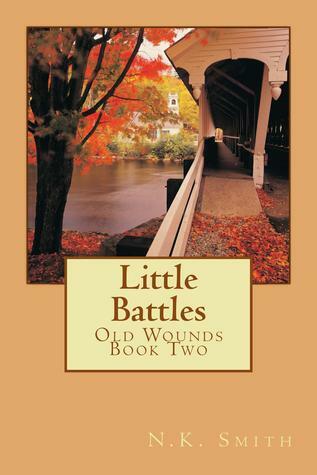 The actual quilting theme was secondary in this novel and I found that the story really was focused upon the various battles in the civil war, the ones fought on the battlefield and off. I received a free copy of The Union Quilters from Penguin Group (Canada). I was not required to write a positive review and all opinons are my own. 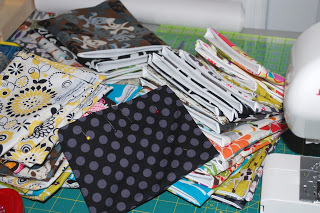 I have been so busy working on some major projects this last month that I haven’t actually done a whole lot of sewing. One of those projects was this fancy new blog over on WordPress thanks to my great friends at Innovative Software Solutions and Stephanie Canada Photography (the other project is still being perfected).Tonight I felt as though I just needed to get in there and sew a few stitches. 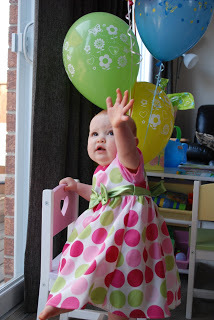 Since I don’t have anything finished to show you I thought I would share what is on my sewing table right now. Multi-bags. Lots and lots of multi-bags. 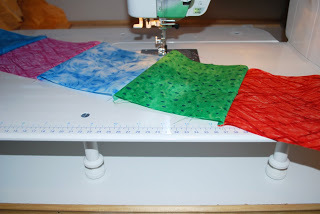 The beginnings of Sweetpea’s quilt. I anticipate this being a fun, quick sew and I am very happy to finally be working on it! From Goodreads: Sarah is a Soul who is trying to guide Suzy along her path of rediscovering herself… Or is it redefining? Reinventing? Sarah thinks it might be better defined as remembering, but it’s only Suzy who is concerned about the semantics. Sarah just wishes Suz would get on with it. A rather spirited Spirit, Sarah often finds herself rolling her eyes at Suzy’s antics and the walls she has built up following the death of her husband. Sarah knows the body/mind/spirit energy who is currently housed in the human called Suzy has faced far more difficult challenges than the one she chose for this reincarnation. 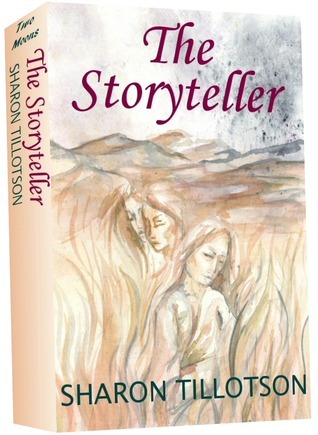 Storyteller is the most common role this body/mind/spirit has chosen for its human lives and Sarah chooses to tell the story of Suzy’s spiritual awakening as it unfolds, interweaving compelling stories of past lives and how these individual energies accomplished their shifts in awareness. My Thoughts: The story begins after Suzy’s husband dies and she finds herself on the verge of losing everything including the business she and her late husband built together, as well as a sense of who she is. The reader is taken on Suzy’s journey to rediscover herself and this includes flashbacks of her soul’s past experiences and lessons learned. The Storyteller was a bit of a difficult read for me, at times I loved it (usually when I was reading about the flashbacks of Suzy’s soul) and at other times I felt as though I really had to work to get through each page. The transitions between the present the Suzy’s “souls” past were awkward at best. The narration of her soul seemed so out of place and read rather amateurish. Had a little more time been spent making more of a connection between Suzy’s present and the lessons learned in her past I’m sure this voice could have been eliminated all together (at least I would have preferred to read it this way). I just could not get pulled into this story. I found the flashbacks to be quite interesting and well written. Tillotson painted a vivid picture of these ancient times and the lessons Suzy’s soul learned but they came at what felt time random times in the story. While I enjoyed reading about the flackbacks the way they were interspersed into the story of Suzy’ present made the whole story feel disjointed. I could absolutely see where the author was going with this but it didn’t work for me. I really wanted to love this book, the concept grabbed me instantly but the rest of the book didn’t hold my attention the same way. That being said it was still an interesting and thought provoking read and I would recommend this book to someone looking for a slower paced novel about self discovery and reinvention. I received this book free from the author in exchange for a review. I was not required to write a positive review and all thoughts are my own.